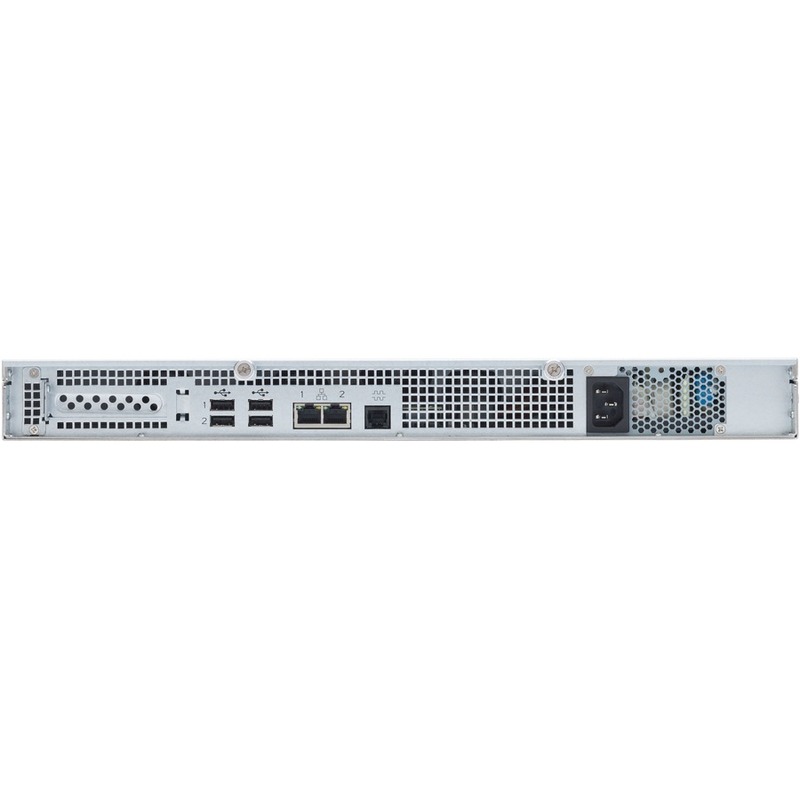 Built upon the award winning GuardianOS, the SnapServer XSR 40 offers enterprise class management and data protection features, all in a 1U rack-mount form factor. Ideal for file sharing, backup and remote access the SnapServer XSR 40 supports SATA-II hard drives and is scalable up to 320TB. The SnapServer GuardianOS includes DynamicRAID for seamless storage expansion by adding or replacing hard drives as capacity requirements change. In addition, all SnapServer storage volumes can grow or shrink dynamically within the storage pool without IT intervention, preventing costly provisioning errors and unnecessary upgrades.